How many stars do you give Gelly High Shine Nail Paint by Barry M? 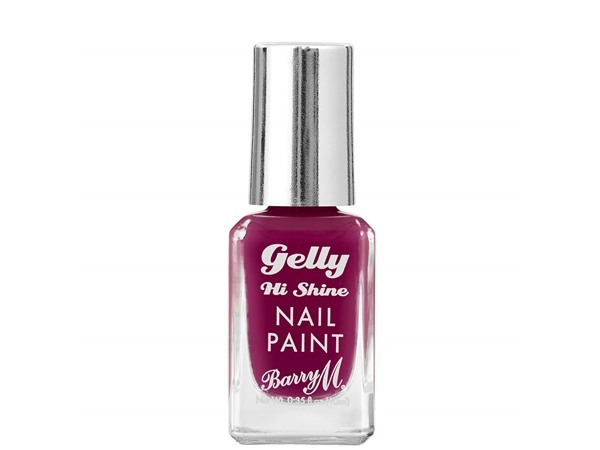 Barry M Gelly High Shine Nail Paint is available to buy at lookfantastic, HQhair.com, Fragrance Direct, ASOS, Feelunique, Boots.com, and Beauty Expert.  Barry m gelly shine is really good for creating the gel polish kind of look. 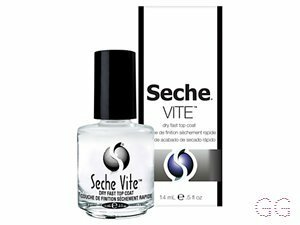 Unfortunately as expected it doesn't last as long as gel polish but leaves a really shiny finish and comes in a good range of colours. I am in my late teens/early 20's with combination, fair tone skin and brown eyes. My hair is red, combination with normal texture. bunnymoonstone, Amestarz and nikola300 and 2 others like this. I love the glossy finish on this once it has dried. I have this in a Coral colour which I really like. The problem for me is that I am very impatient when it comes to painting my nails and this one takes longer to dry than others so I usually end up smudging or messing it up. It's my own fault though for not staying still for long enough! The gelly high shine polishes have a lovely finish to them, they are quite thick to apply and as such they take a while to dry completely especially if you are using 2 coats, if you have time they are definitely worth it. I am in my late 20's/early 30's with normal, light tone skin and green eyes. My hair is dark brown, oily with normal texture. I love these nail varnishes, they stay on for over a week with minimal chipping and work best if you apply a top coat as well. They come in a range of colours and are my personal favourite for a drugstore nail varnish. Only fault is that due to the thick formula they take a while to dry but once they have dried I have perfect nails! I am in my late teens with oily, light tone skin and brown eyes. My hair is red, normal with fine texture. 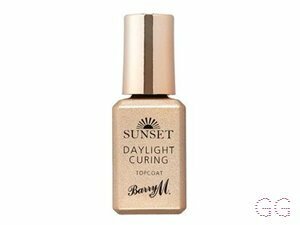 Just the same as all of Barry M's nail polishes, these have a beautifully shiny finish and dry up quickly on the nails. There is a wide range of colours to choose from and I can't recommend enough how good these are for a cheap price. Don't bother trying high end nail products - stick to Barry M and watch your savings go up. 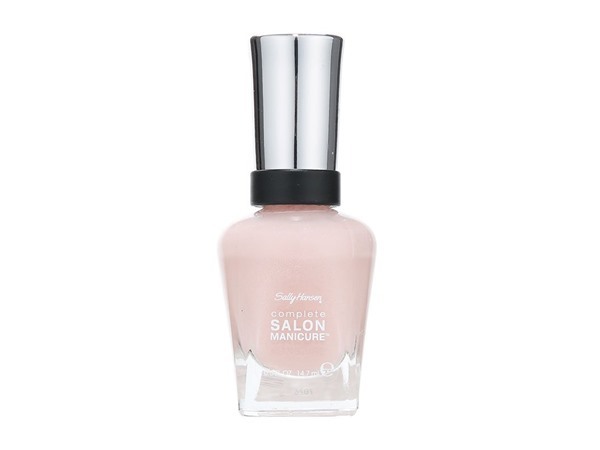 Love these nail varnishes as they give an amazing shine and looks as if you have gel nails! They have an wide range of high quality colours and I highly recommend this product to any one who is looking for a affordable nail polishes. However, sometimes I have found that they can chip quite easily so a topcoat would be advisable. I am in my late teens/early 20's with oily, black tone skin and brown eyes. My hair is black, afro with coarse texture. Absolutely love this range! The colours are amazing and the gelly effect is really nice. I bought one of the green ones and loved it. I am in my late teens with normal, light tone skin and hazel eyes. My hair is medium brown, dry with normal texture. Any of the Barry m nail polishes are amazing and my faviroites. But the gelly finish is definitely the best. It's long lasting and gives a lovely shiny finish. Aswell as this it's inexpensive and they often have deals on like two for six pounds I Superdrug. Would recommend these to everyone. I am in my late teens/early 20's with sensitive, light tone skin and brown eyes. My hair is dark brown, dry with normal texture. I love these nail polishes. They come in so many colours and always look great. 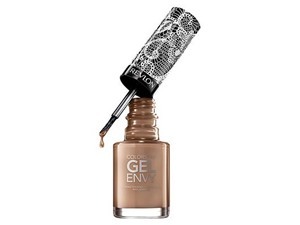 The pigmentation is amazing and the formula is so smooth and dries much quicker than most other polishes. 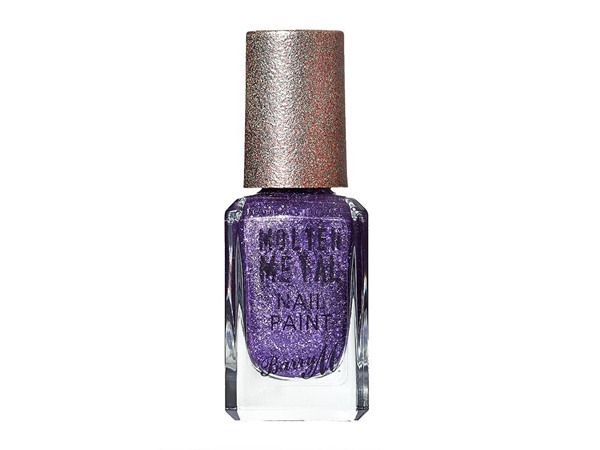 I find that with a topcoat these gel like polishes look so shiny and chip a lot less than the other Barry M polishes. I am in my mid 20's with dry, fair tone skin and brown eyes. My hair is medium brown, combination with normal texture. 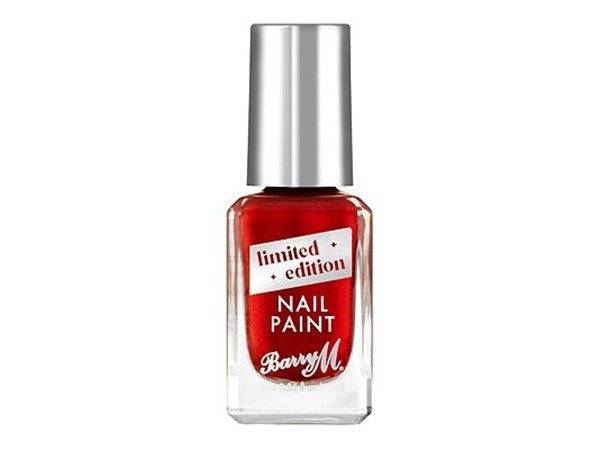 As a nail artist I cant live without Barry m. I've been using it for years and don't think I've ever had any complaints. It is so pigmented and drys quite fast but doesn't really work for water marbling which I do a lot of. Otherwise this is very pigmented and a great set of polishes and colours. Barry M never disappoints. I only have a couple of these ones, but they are really great to use and are long lasting with beautiful colour. They work brilliant along with a clear top coat. I love the fact they don't chip either and give a perfect gel like finish. I really like the formula of these nail polishes. 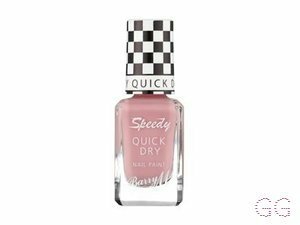 There's a good range of colours and it doesn't require as many coats as the original Barry M nail polish in order to give a good colour pay off. Also, they are chip-resistant and super glossy! These are my favourite type of Barry m nail varnishes. They almost make my nails look false. They don't chip easily and last for a long time. Lots of different colours to suite different people. Great quality with a low price. I am in my late teens with combination, tanned tone skin and blue eyes. My hair is light brown, normal with normal texture. Wow. These are just great! All you need is your initial two coats and it leaves you with a professional finish and no need to apply a top coat. I collect these nail varnishes and haven't been disappointed with the range of colours and the quality. Also, they're not overly priced compared to other nail varnishes. I definitely recommend this. I like this polish, the colour is good and it doesn't take a lifetime to dry. Nice and shiny, nice range of colours. I will definitely buy more of this! I am in my late teens/early 20's with normal, fair tone skin and brown eyes. My hair is medium brown, dry with normal texture.